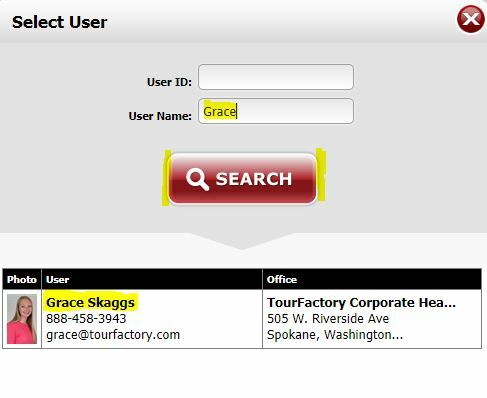 Scroll down the Summary page until you reach the Property Website Action Tools section. Click on the button labeled “Copy a Website”. This brings you to the Property Website Copier. If you would like to make a copy of the property website into your own account, please skip to step 5 of these instructions. If you wish to copy your property website to another agent within your office, click the red “Change” button. A search box will appear. Type in the first name of the agent in your office whom you would like to copy the property website to. Click search. From the result list, click on the desired user. Click the red “Copy Property Site” button. You will see a progress bar that says “Please wait while we copy this site”. Once completed, you will be provided with your new site number. 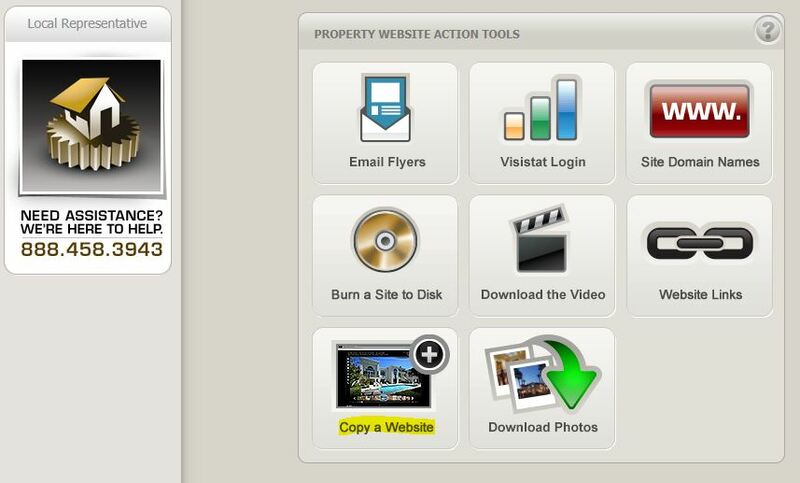 You can now edit and activate the property website by clicking on the new site number.